Pamela Brittain was born in Kelantan, Malaysia in 1954. Her family originally from Victoria Australia, moved to Perth for secondary and TEE schooling at Loreto Convent Claremont Western Australia. Art studies were undertaken at the Academy De Belle Arte, Perugia. Italy 1974. Pamela then continued her studies at the Byam Shaw School of Art Kensington, London U.K. and Claremont School of Art Western Australia. Pamela’s work in 2000 moved from figurative to abstract expressionistic style via an evolution process of layering of colour and texture. She then worked with the idea of form and formlessness which was demonstrated in her most challenging exhibition when she was commissioned to create Charcoal Drawings and Acrylic paintings of the Western Australian Ballet Company in Motion. These Drawings were executed at the Dance Studios at His Majesties Theatre in 2004-2006. 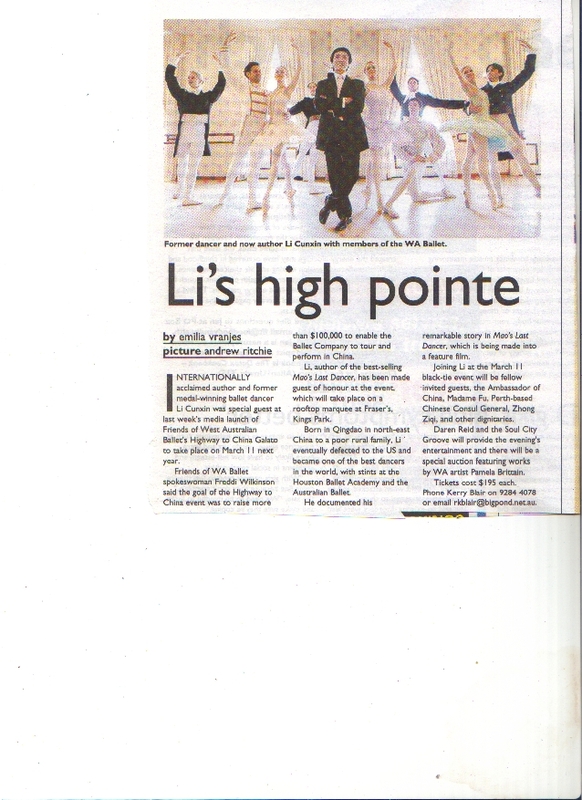 The works ‘Dance in Motion’ were exhibited successfully at the Gala ‘ Highway to China’ Friends of the WA Ballet Company 2006. Included in this Gala, Pamela’s works were used to create the stage banner, entrance panels, cards and web site to promote the WA Ballet Company trip to China. 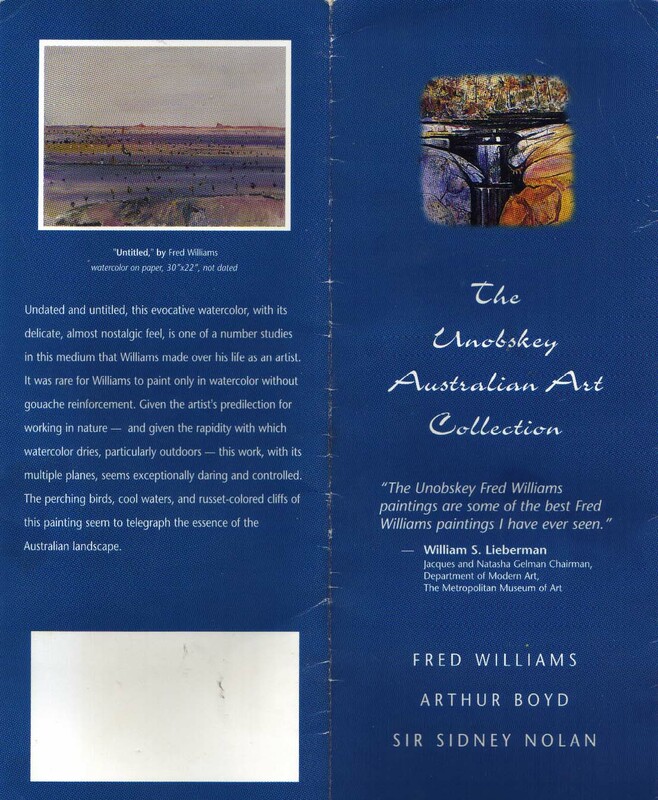 1998 – 2000 exhibited eight large works 166cm x244cm of abstract expressionistic paintings in Oil on Canvas at the Performing Arts Academy. Her works from this period are included in the UnKnobsky’s private collection in San Francisco. 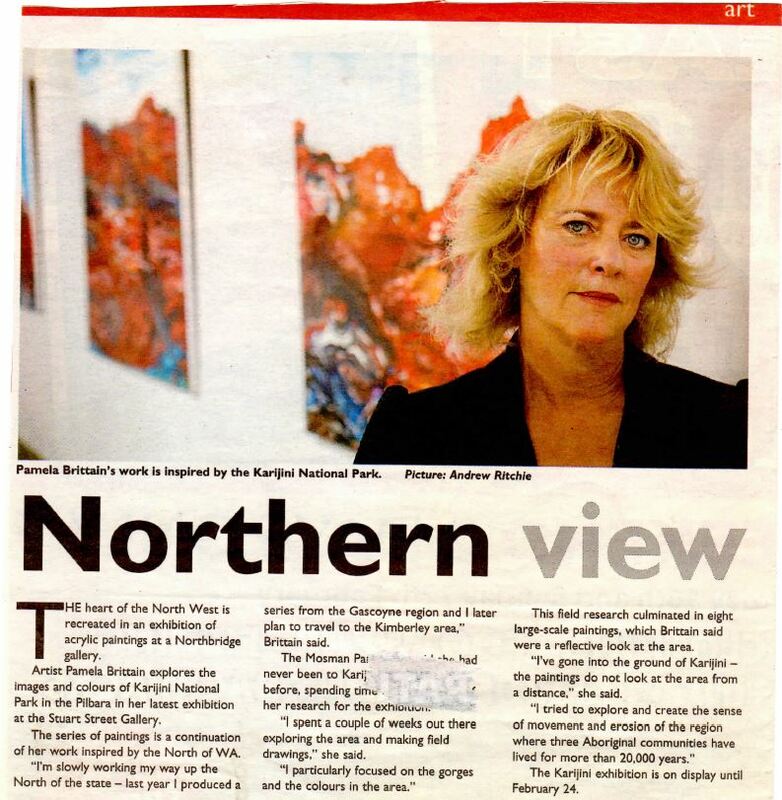 She continued with her Solo exhibitions of the Gascoyne Region and the Karijini Region 2006-2008 of Western Australia. In 2010 Pamela was Head of Learning Area for the Arts (HOLA) at the Merredin Senior High School for fixed term of 6 Months. During her time she taught from years 8 to 12 including the Ed Support students (Special needs). Pamela has since established her own Art Classes in Dunsborough teaching both Children and Adults in Drawing and Painting classes for all levels. Pamela’s primary focus in her teaching is to establish skills in Drawing, Colour and Painting, empowering students to create and express themselves in all areas. Pamela has on a holistic approach with her teaching ensuring individual expression, recreation and therapeutic outcomes as a sense of wellbeing. 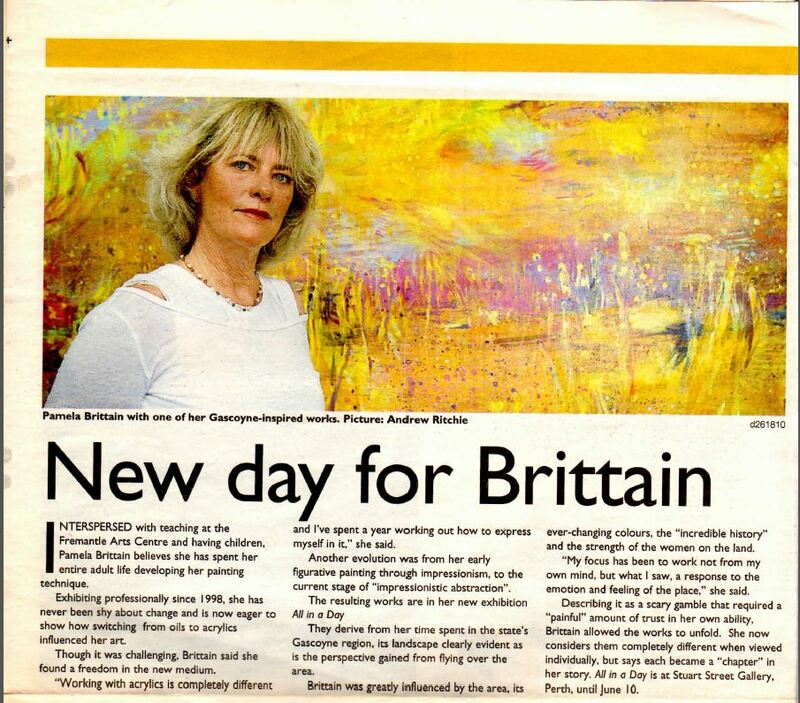 Living in the South West Pamela has a wealth of experience in teaching art but also continues with her art practice moving with the idea of form and formlessness. 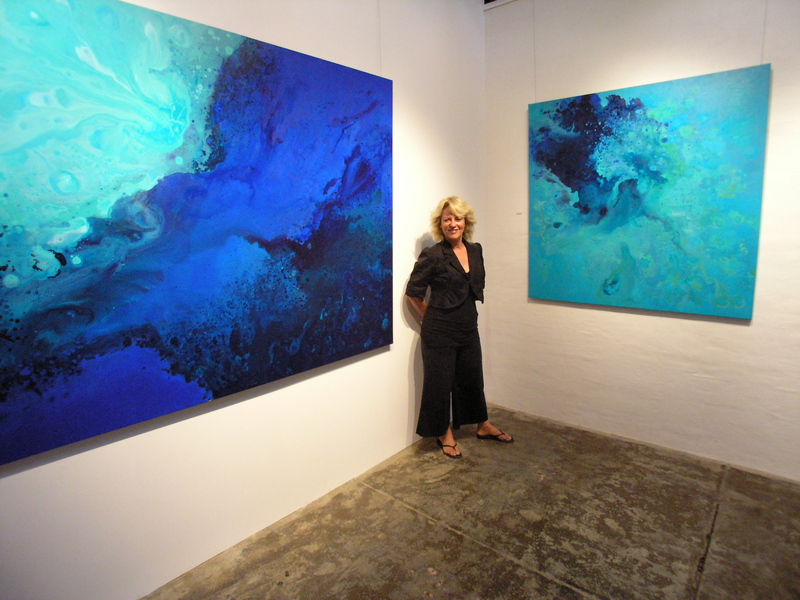 Pamela’s love for line and movement supports her energetic approach to abstract expressionism.